First – You may be here because you want to learn to market your site by yourself. If so, terrific. You’re in the perfect place! 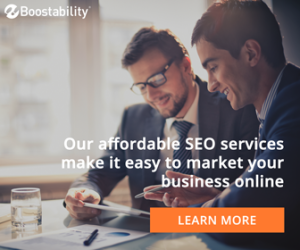 But if you have a marketing budget and don’t have time to learn to write articles and do SEO and backlinking, by far, the fastest way we can suggest for you to get more traffic and rankings is to hire our friends at Boostability. They have plans starting at just $250 per month. Add a Compulife Quoter to Your Site – How do you get your site visitors to give you their info? Give them what they want… FREE life insurance quotes. Start from Scratch or Modify Your Existing Site? Did you know your current site might NEVER rank in Google? Before you spend a ton of time building toward a hopeless goal, you need to Determine if You Can Build on What You Already Have or Need to Start from Scratch. Not the Do-it-Yourself Type of Person? Click Here for Help! Don’t fret. It’s not that hard, and THIS TIME, you’ll do it right. You basically have two options… do it yourself or purchase a site. 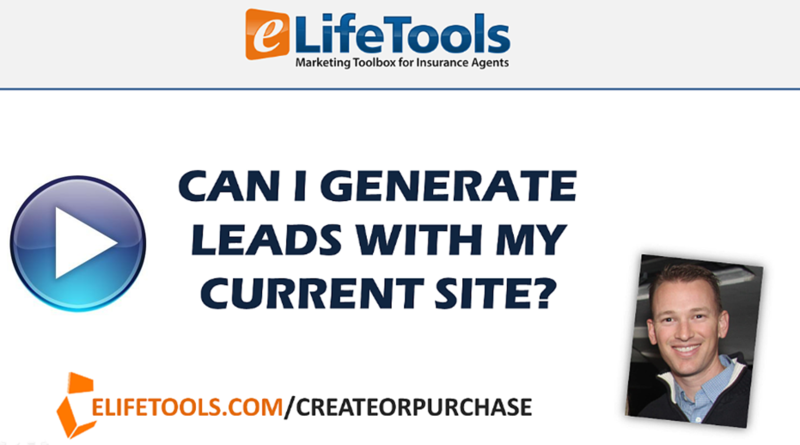 Visit www.elifetools.com/createorpurchase for more help here. Already have some articles written and want to use them on your new site design? That’s simple. You might hire someone like my assistant, JK Allen from GrowthEffect.com to help you out. Need more specialized help? You might consider hiring our friends at Boostability to help you.